창건 연대는 확실치 않지만 통일신라 후기에서 고려 전기 사이인 것으로 보고있다. 그러나 백제의 금동여래입상이 발견되어 백제 때의 절일 가능성도 있다. 법인국사보승탑비에 승려 1,000여명이 머물렀다는 기록으로 미루어보아 당시엔 매우 큰 절이었음을 짐작할수 있다. 보원사지 석조(보물 제102호)·당간지주(보물 제103호)·오층석탑(보물 제104호)·법인국사보승탑(보물 제105호) 등 많은 문화재가 남아 있다. 가까이에 서산 마애삼존불을 비롯해 불교유적이 집중 분포하고 있어 불교사 연구에 중요한 유적이다. 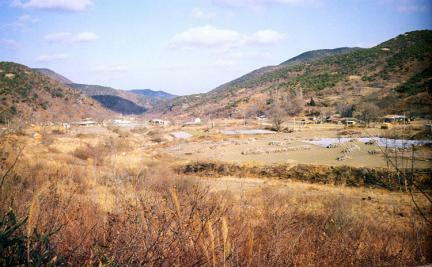 It was located at Bowon Village in Sangwangsan Mountain; with residents moving out, however, only the temple site remains at present. 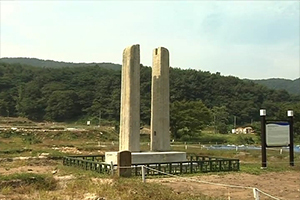 When it was built is not clear, but it is presumed to be the end of the Unified Silla or early Goryeo period. Nonetheless, the discovered Gilt-bronze Standing Buddha in the Age of Baekje suggests that it might have been made in the Age of Baekje. Looking at the record written on the Stele for State Preceptor Beopin, about 1,000 monks had stayed at the temple, which is estimated to be quite big at that time. 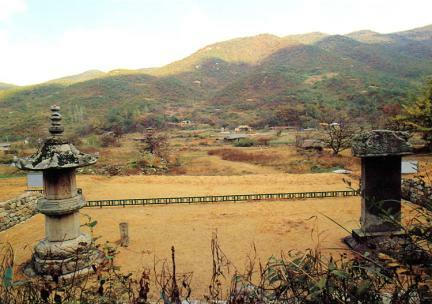 The remaining many cultural assets consist of the Stone Basin at the Bowonsa Temple Site (Treasure No. 102), Flagpole Supports (Treasure No. 103), Five-story Stone Pagoda (Treasure No. 104), Stupa of State Preceptor Beopin (Treasure No. 105), etc. 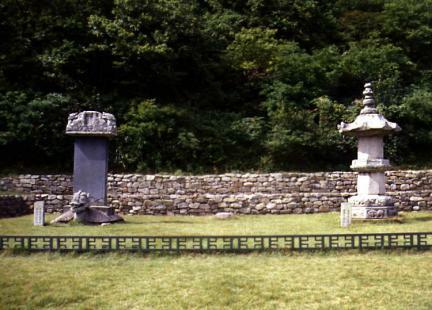 It is one of the three major temples in the Chungcheongnam-do area, with the Rock-carved Buddha Triad in Seosan in the neighborhood. The Buddhist relics are regionally distributed in a concentrated aspect and are of big help to the research on Buddhist history.